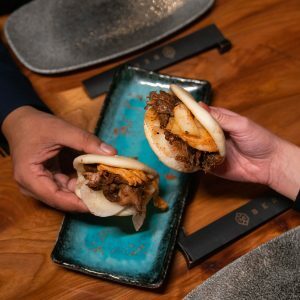 This February 2019, MBER will be celebrating Chinese New Year with two traditional dishes: Hoisin Duck Bao Bun & Spicy Beef Gyoza. Chinese New Year, also known as Spring Festival is one of the most significant and important festivals in the Chinese Luna calendar. 2019 is the year of the Pig. 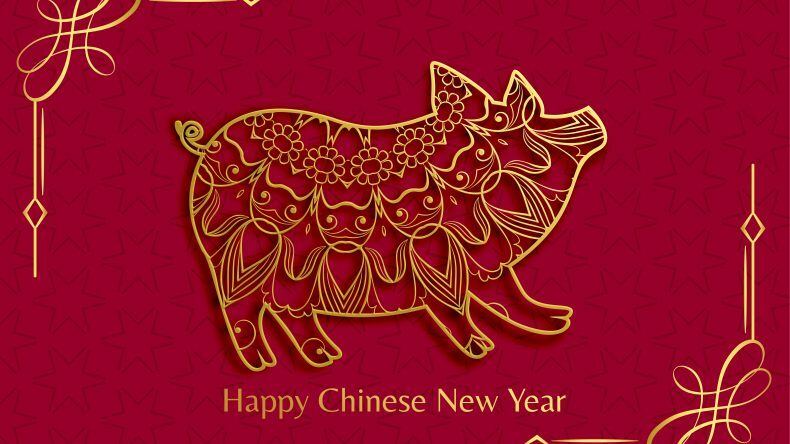 In chinses culture, pigs are the symbol of wealth. Celebrations traditionally start from the last day of the last month, known as Chinese New Year’s Eve, to the Lantern Festival on the 15thday of the first month. Within China, traditions and customs vary widely depending on regions. People begin festivities on the Chinese New Year’s Eve with a family-oriented dinner. Bao bun and Gyoza are two must in winter in most parts of China during Spring Festival. No words can precisely describe Chinese people’s affection for Bao and Gyoza, as these food have become a symbol of home and warmth. Bao steamed buns originated in China. The classic Baos are soft steamed buns filled with slow-cooked pork belly. Gyoza, or Jiaozi (Chinese dumpling) was originally made to look like the money and eating them was a metaphor for the good fortune people hoped in the coming year. 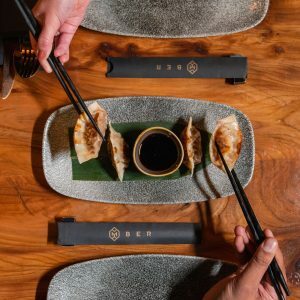 This Chinese New Year throughout February 2019, MBER will introduce the special Spicy Beef Gyoza which served with juicy beef and special Sichuan peppercorn source; and Hoisin Duck Bao Bun, served in an impossibly fluffy bun with juicy duck, crunchy vegies and a slathering of sweet hoisin sauce.